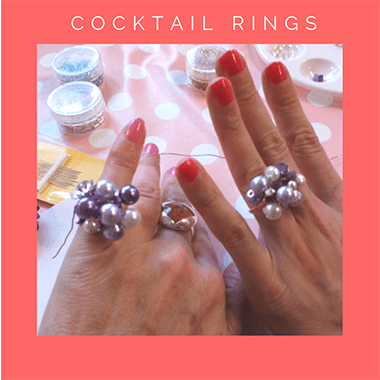 Our latest hen party workshop for stylish bridal showers is our Cocktail Ring Making Workshop. 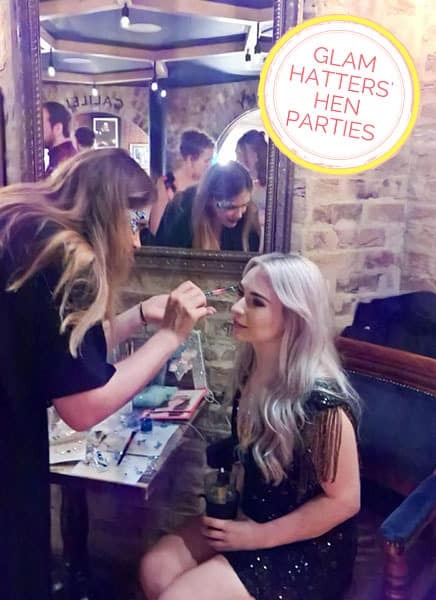 We’ve been running hen parties for 10 years now and we love our hen do workshops. 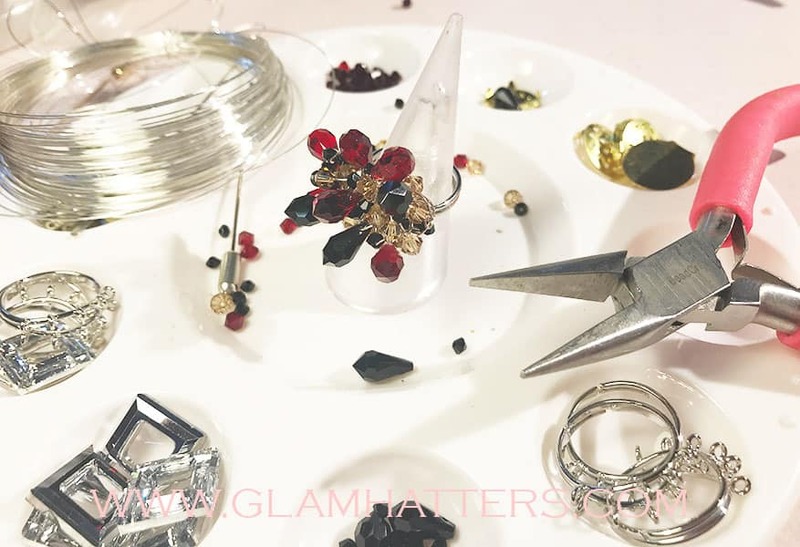 Janie, the founder of Glam Hatters formerly a London & Paris Fashion Week designer constantly come up with new workshops. 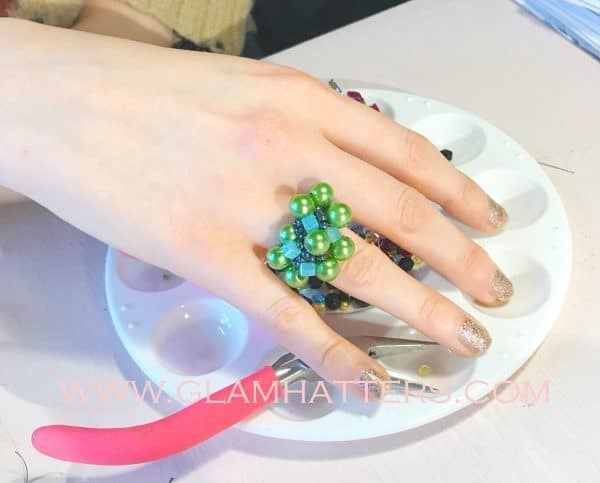 On our cocktail ring making hen do you will learn simple but effective techniques for making beautiful statement beaded cocktail rings. What’s more you’ll have a riot making it. 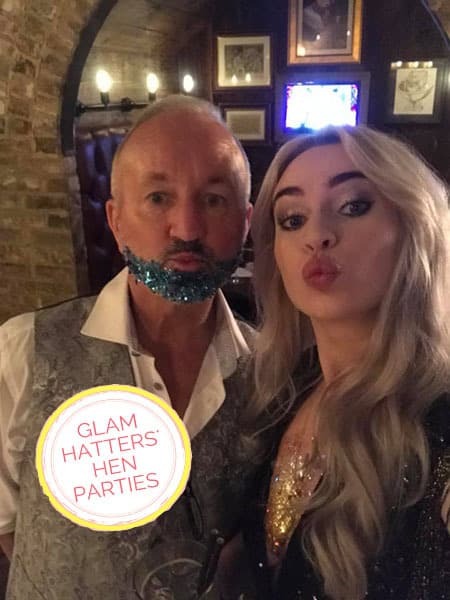 This year has got off to a flying start for The Glam Hatter Girls, we’ve been inundated with enquiries, which is just the way we like it! 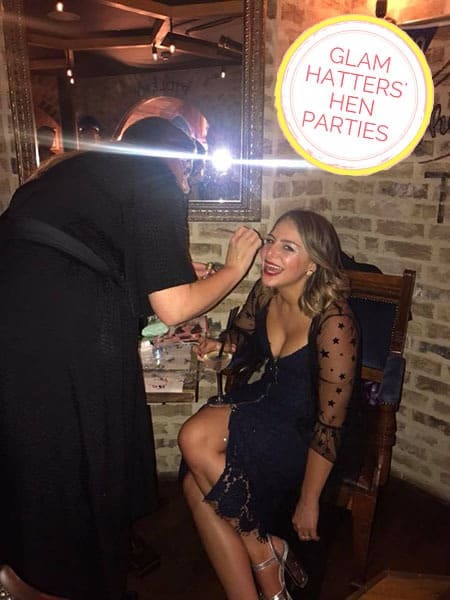 Along with our fascinator party workshop and flower crown making hen party, we now have a cocktail ring making hen do. We have previously run beaded jewellery making workshops and they have always been super popular so we decided to step it up a level. We’ve hopped on the statement jewellery trend to ensure that you have an amazing cocktail ring to take away with you. So if you decide to make a gift for your chief bridesmaid you can be sure she will love it! 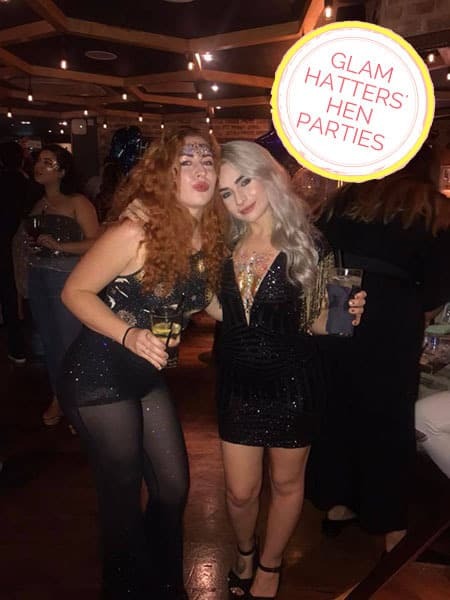 The hen party workshops are run by our fabulous Glam Hatter Girls. 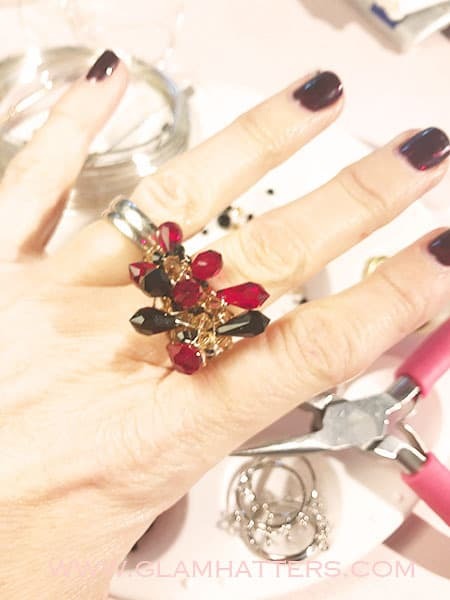 These teachers are so much fun and will teach you how to make the rings using invisible thread, jewellery findings and brilliant beads. You will learn the simple steps of making a cocktail ring while enjoying a super-fun atmosphere. Bond with you girl friends over colour and style choices. 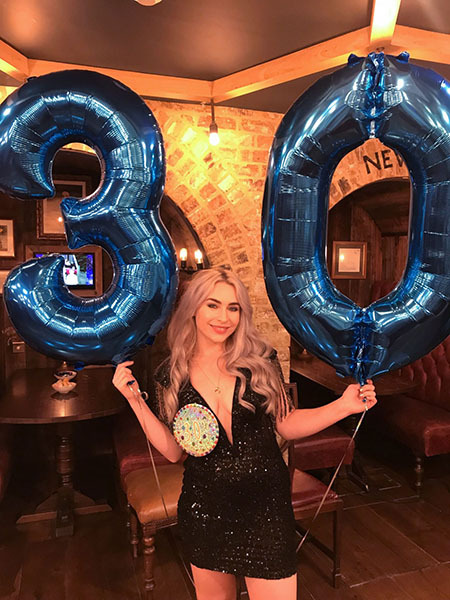 Hold it at our venue in Exmouth Market (Central London, just between Angel and Farringdon tube) you can bring your own bubbly! We have bubbly flutes and fridges to keep it cool. Or we can come to a venue of your choice. If you don’t have a venue we can source one for you anywhere in the UK. Check out locations here. We can find others in your area. 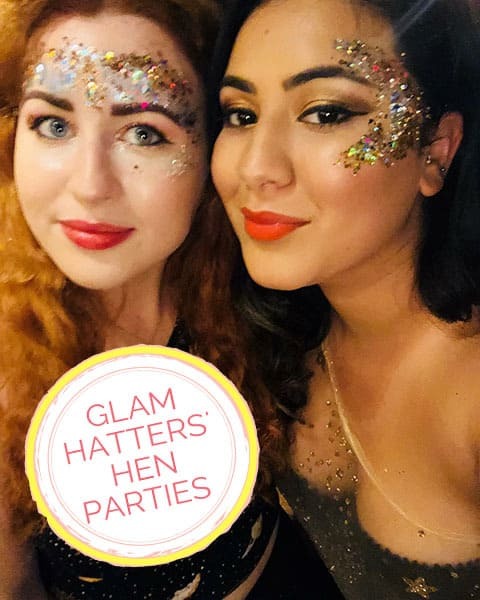 For more information or to chat to us about your hen party workshops please do email or fill in the form below and we will get straight back to you!